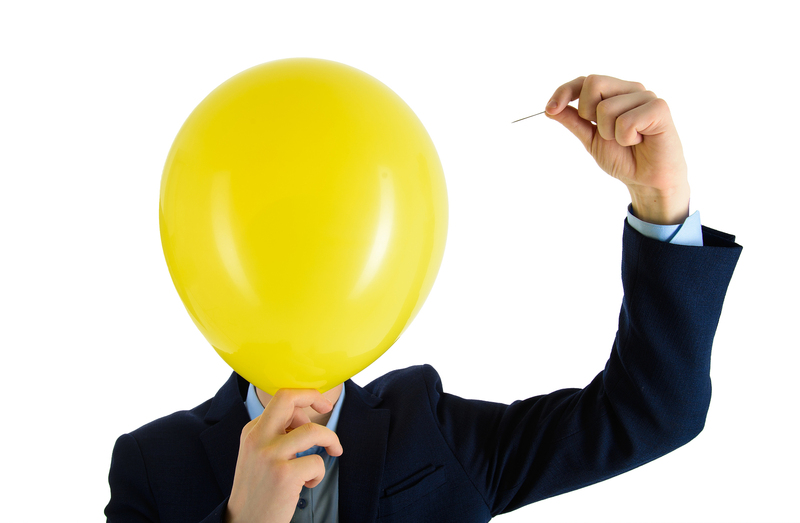 Ameritech Financial Asks: Is the Student Loan Bubble About to Burst? ROHNERT PARK, Calif., November 8, 2018	(Newswire.com) - It has been a decade since the Great Recession of 2008 — unemployment is low, and economic growth and consumer spending is high. Could anything spoil the party? According to some economists, student loan debt might be a bubble that is about to burst. They note that, while most economic indicators have improved, student debt has only worsened and is projected to hit $2 trillion by 2022. This debt is hampering or stopping millions of Americans from buying cars and houses, from starting families and businesses, and from both investing and saving. In particular, escalating default rates are especially troubling. According to the Brookings Institute, 40 percent of borrowers might default on their student loans by 2023. 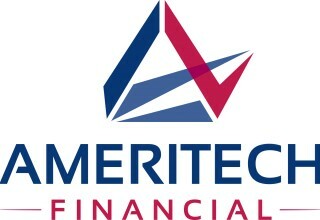 Ameritech Financial, a document preparation firm, guides those overwhelmed by student loan debt through the application and maintenance processes for federal programs, such as income-driven repayment plans (IDRs), that possibly lower payments based on income and family size. 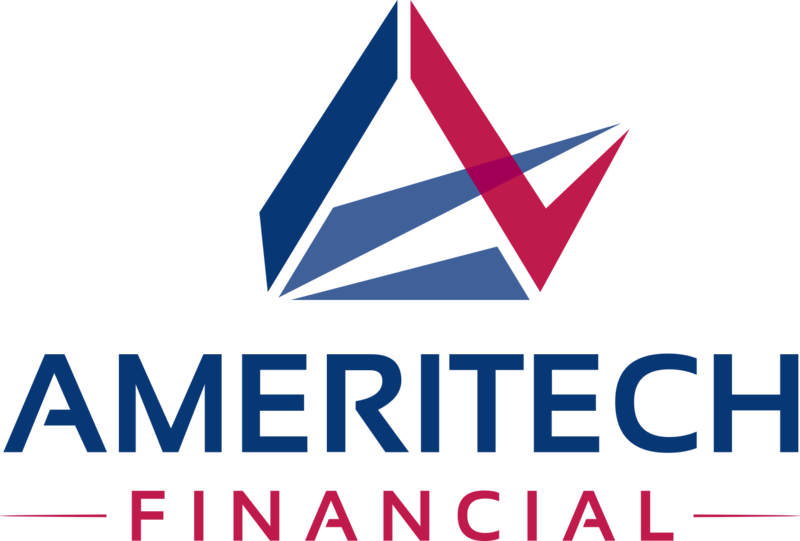 "Trends at this point still suggest increased student loan debt and, with it, more struggling borrowers who are unable to keep up with steep payments and lean household budgets," said Tom Knickerbocker, Executive Vice President of Ameritech Financial. "We can help borrowers navigate the sometimes overly complex paperwork that loan servicers require to secure IDRs and keep them current. We make sure they are in the best possible program and that they are maximizing their benefits." Recent research suggests that default rates are rising sharply due to two factors. One component is the rise in non-traditional students going to for-profit colleges. These are lower-income students that often start later, graduating in their late twenties or older. From 2006 to 2009, the ranks of non-traditional students rose by 17 percent while federal financial aid going to for-profit colleges doubled. The second component is that, despite a robust economy, salaries have stagnated, especially in relation to the rise in student loan debt. Ratios of high debt to low income have often predicted bursting bubbles and simply mean that more borrowers are graduating with more debt than they can afford to repay. A Director for the American Association of State Colleges and Universities, Barmak Nassirian, feels that it is "disturbingly similar" to developments that brought down the mortgage market in the Great Recession. Colleges lose their ability to participate in federal student aid programs if a significant percentage of borrowers default on their loan within three years of entering repayment, according to a Government Accountability Office report. Because of this, many colleges have hired companies that advise borrowers to go into forbearance, in which payments are stopped, but loan balances continue to rise. Forbearance, though it may lead to poor outcomes for borrowers, allows colleges to delay default rates beyond the three-year threshold and continue to receive federal funding. In addition, the largest loan servicer, Navient, has been accused by five states and the Consumer Financial Protection Bureau of also misleading borrowers. Because of this poor advice, many students are not offered IDRs, despite their helpfulness to borrowers unable to keep up with high monthly payments. "Predicting financial bubbles and when they might burst is difficult, if not impossible," said Knickerbocker. "Though we stay vigilant about all developments concerning student loan repayment, our focus remains on individual borrowers. We act as their advocates when factors such as stagnant wages and unscrupulous practices have placed them in difficult circumstances. We help them in their effort to find the right federal repayment program and then make sure they stay current, assisting them in hopefully stabilizing their finances for years to come."